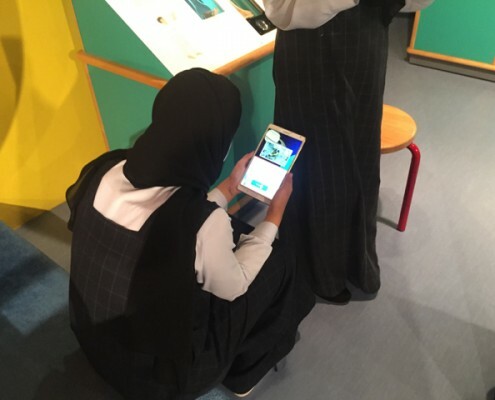 How to use QR codes to enhance the the museum experience? 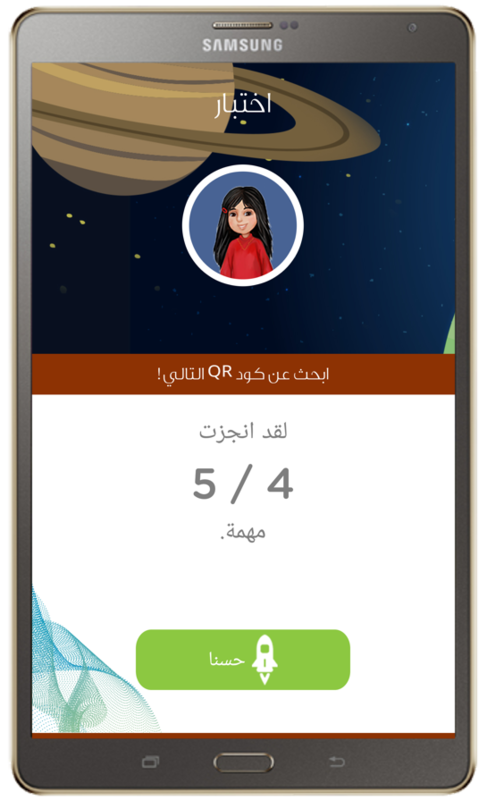 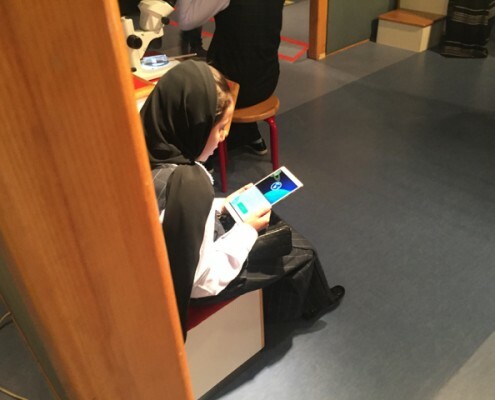 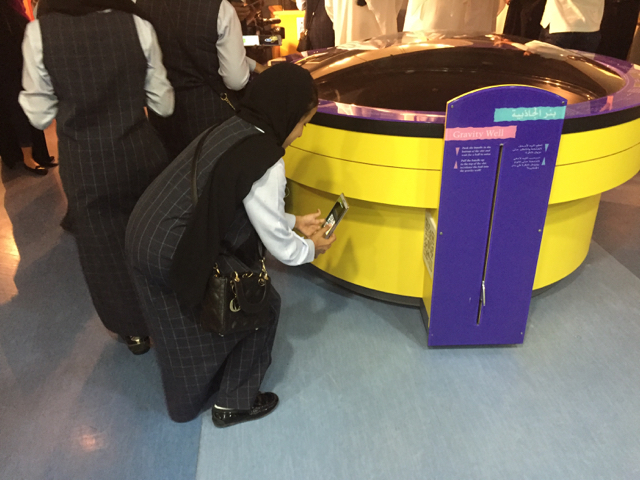 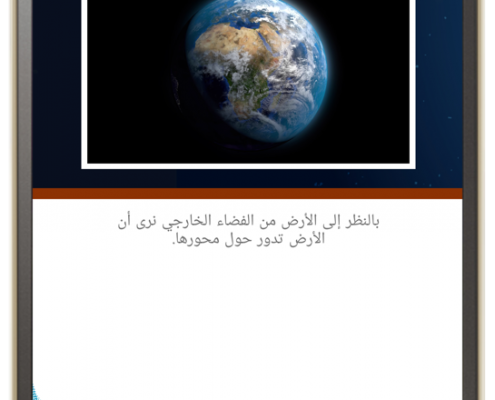 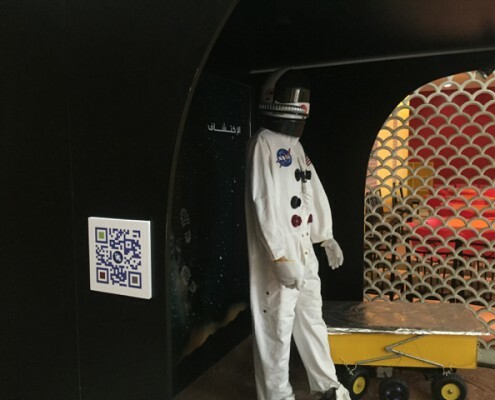 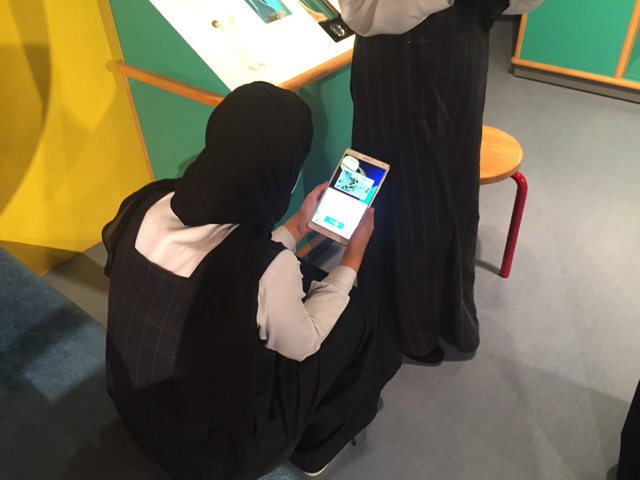 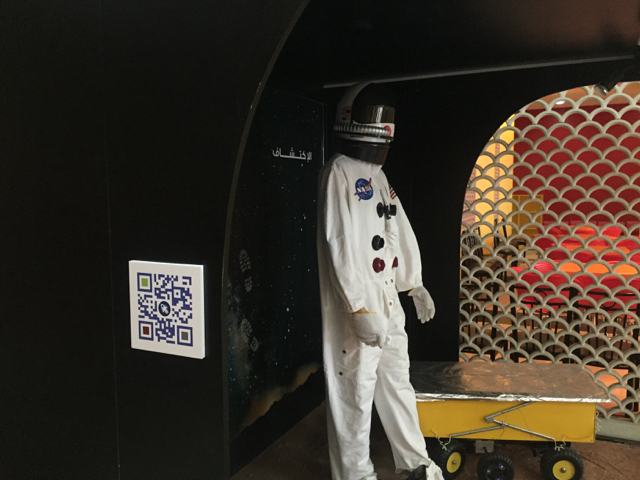 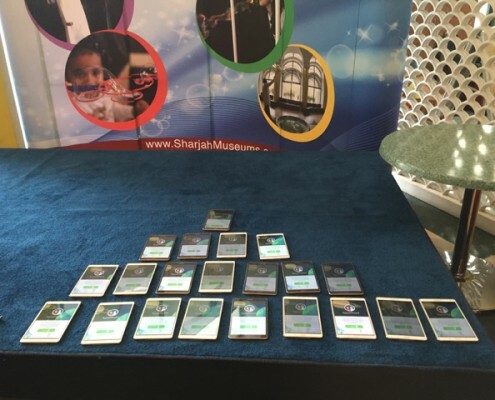 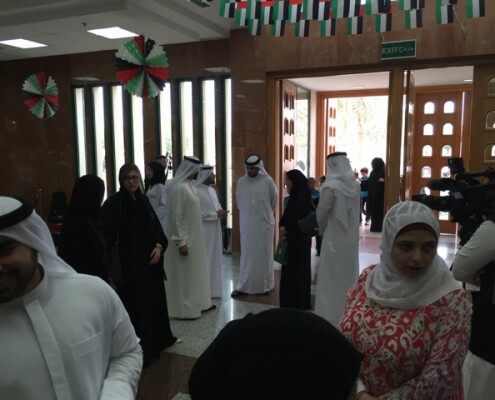 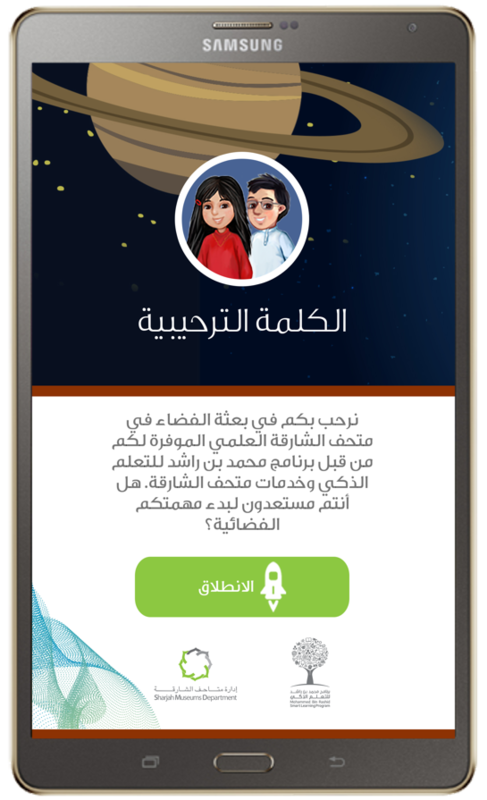 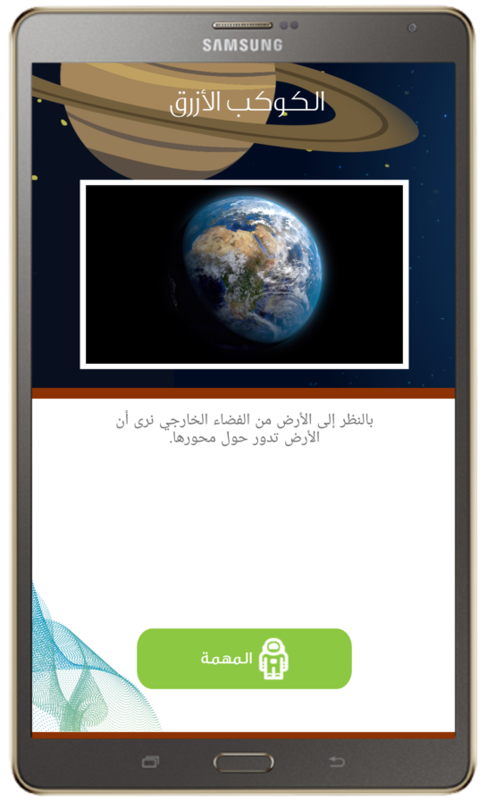 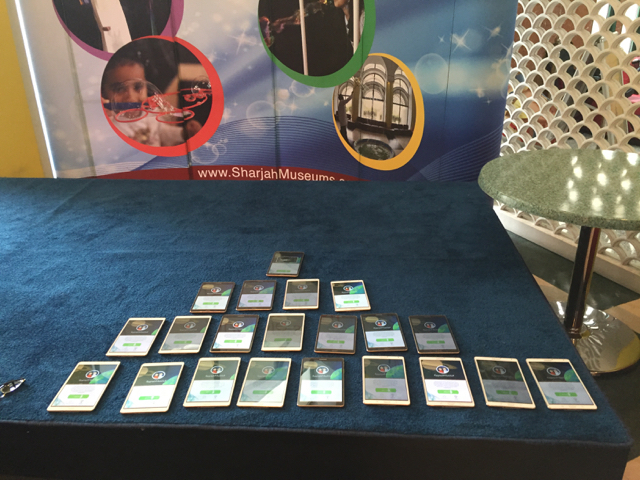 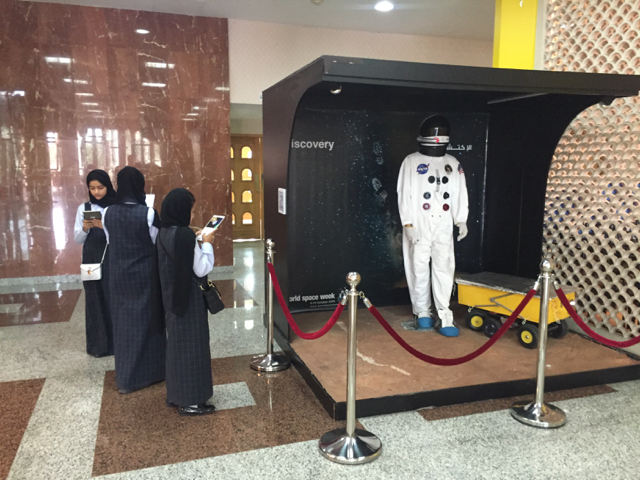 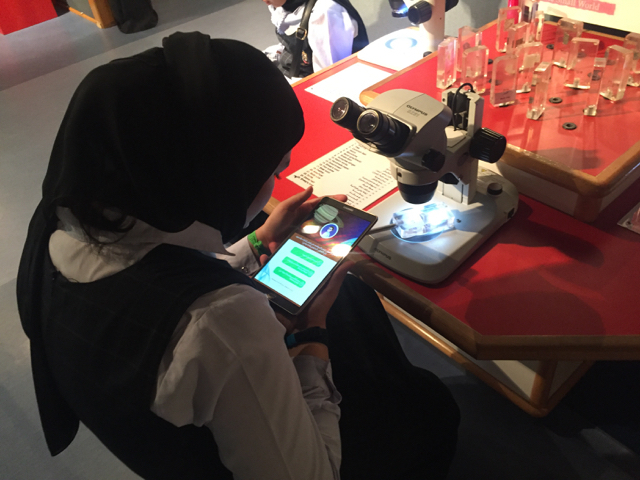 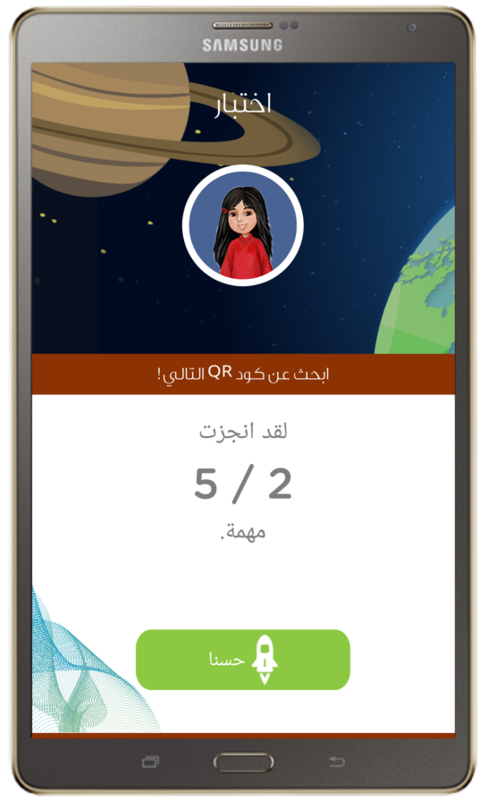 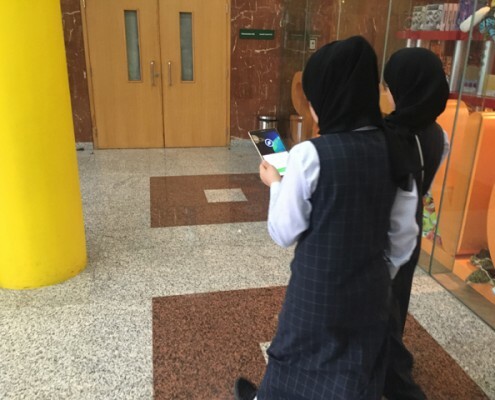 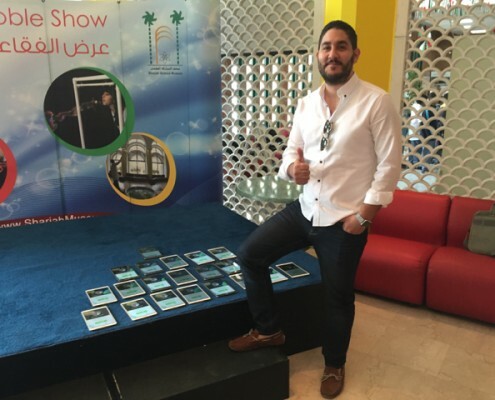 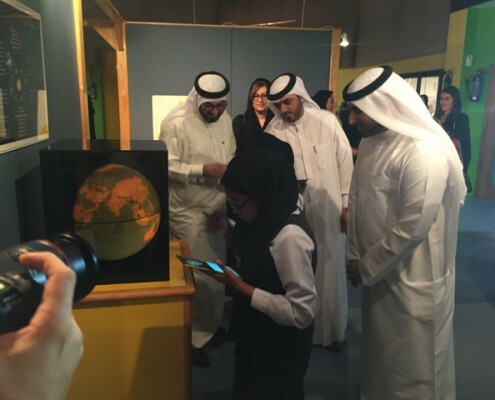 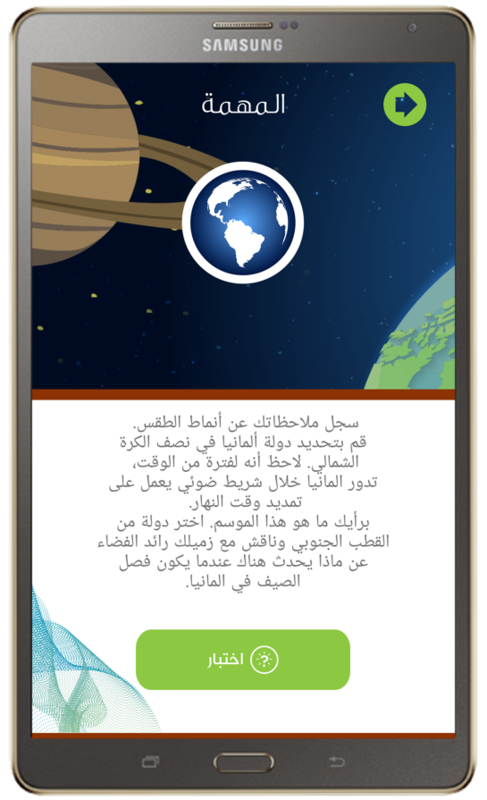 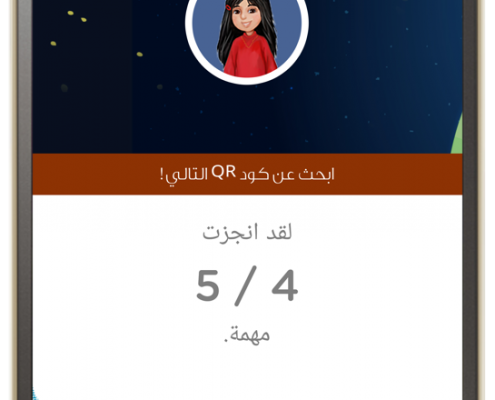 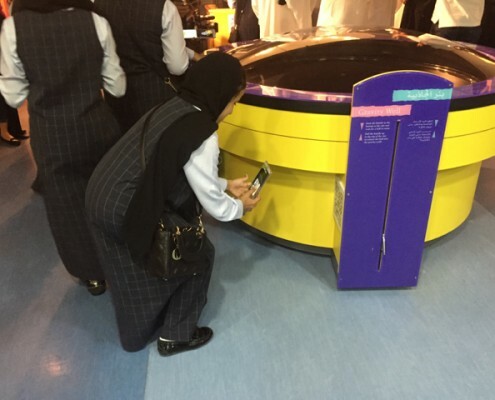 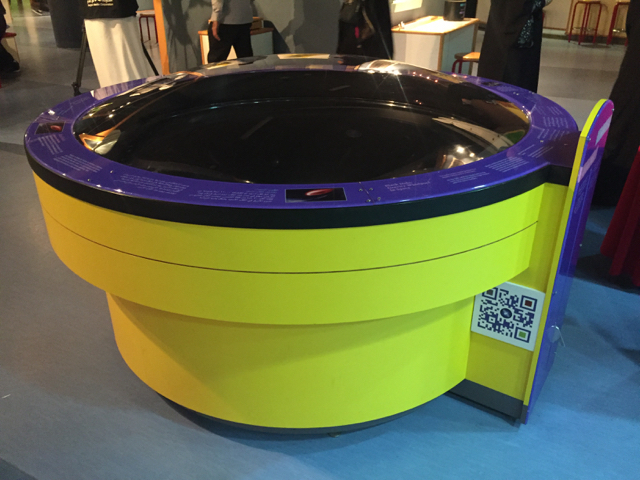 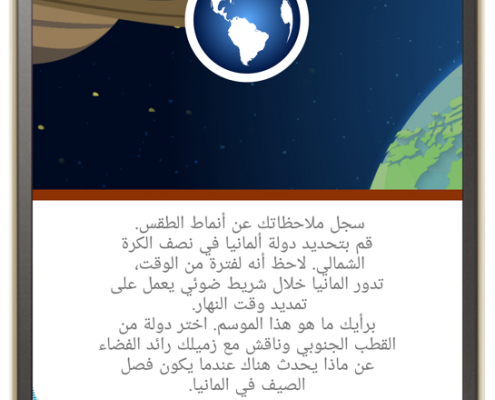 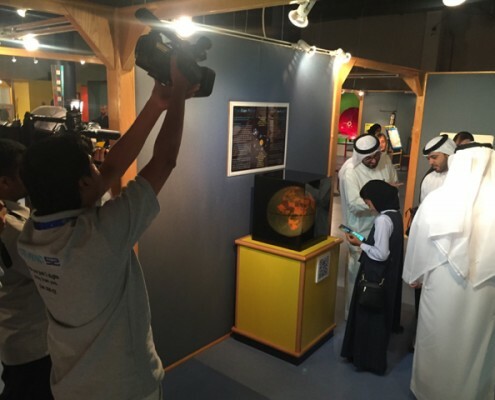 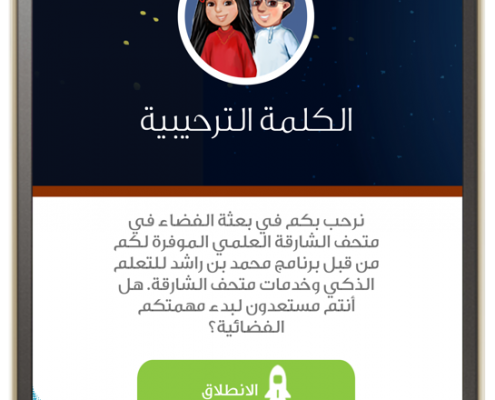 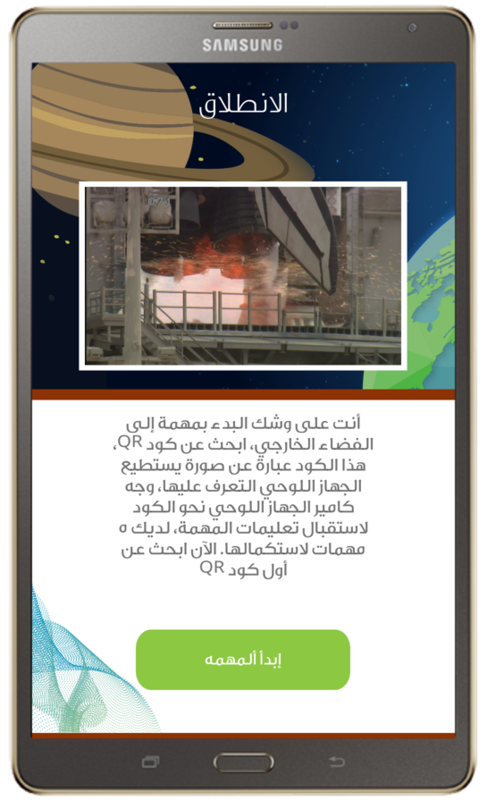 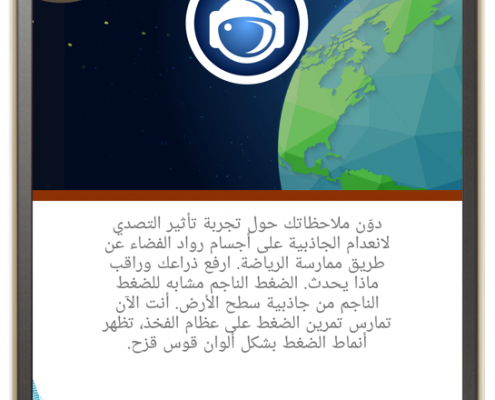 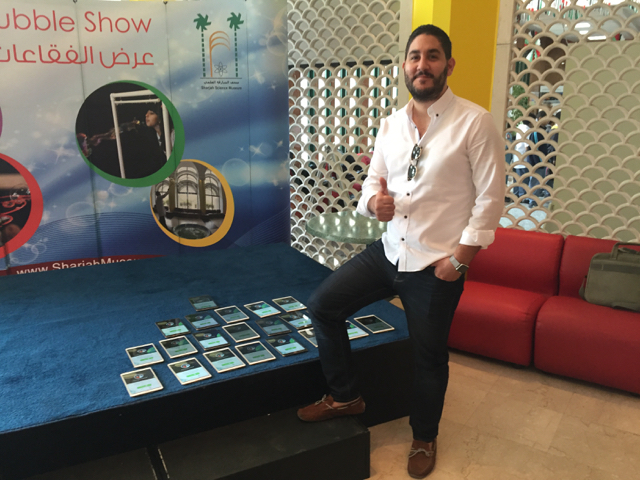 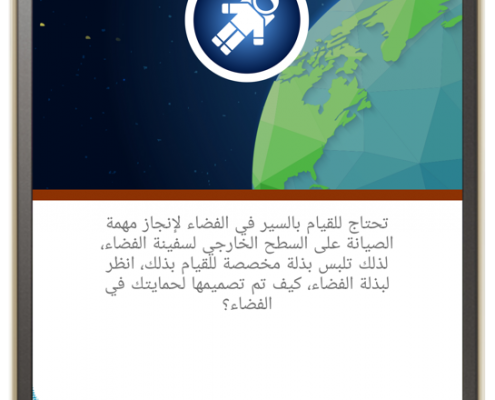 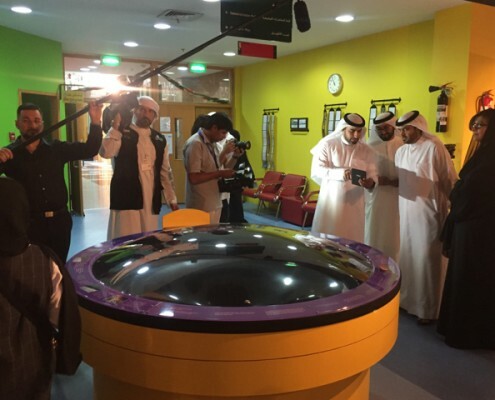 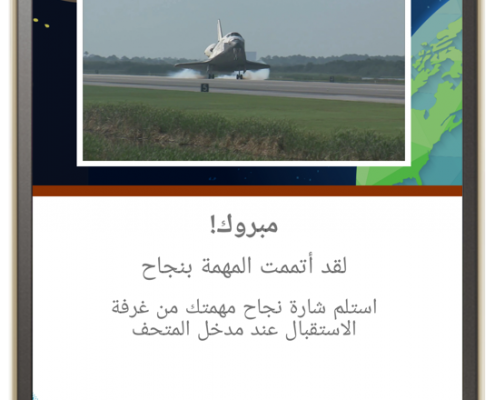 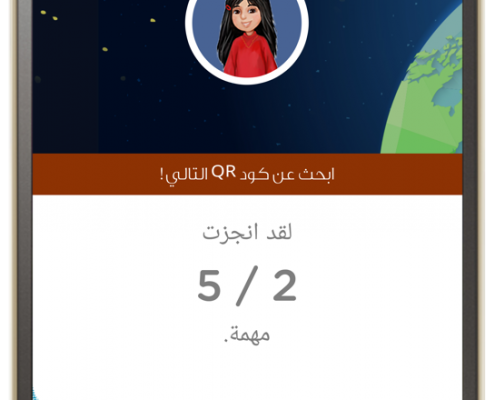 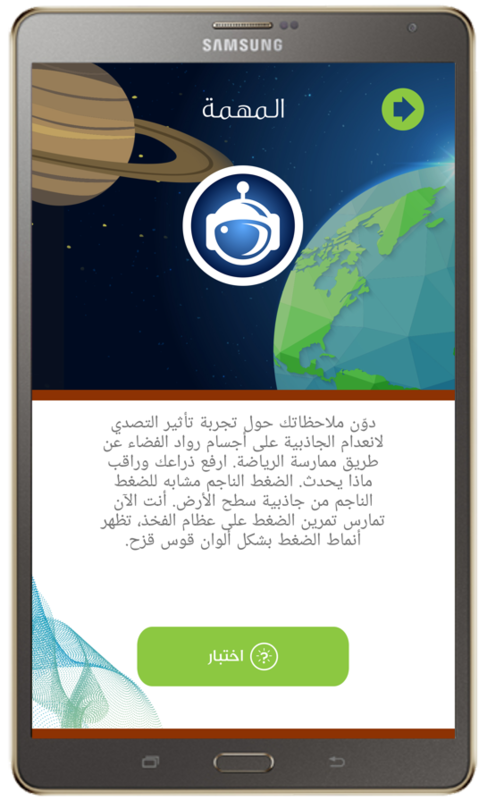 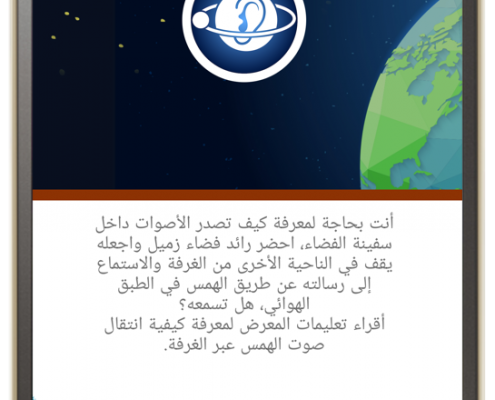 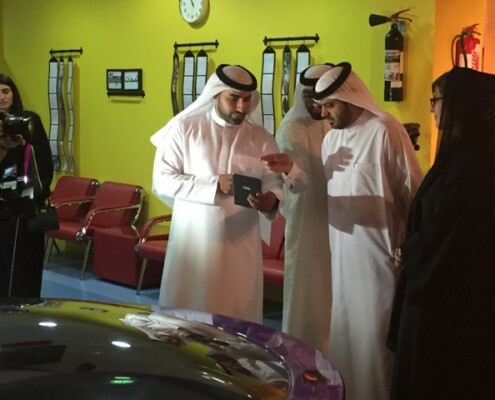 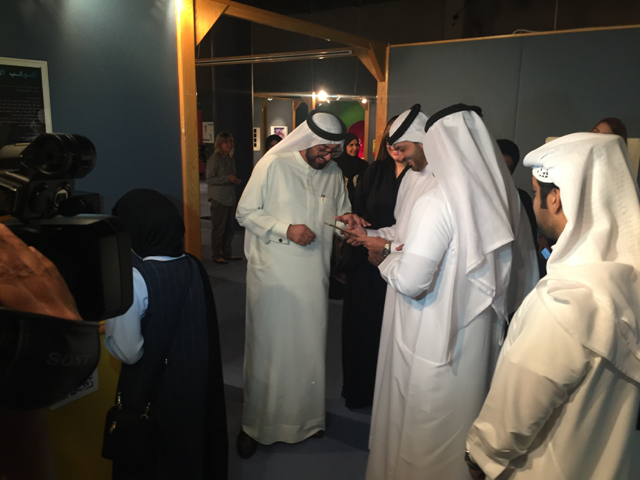 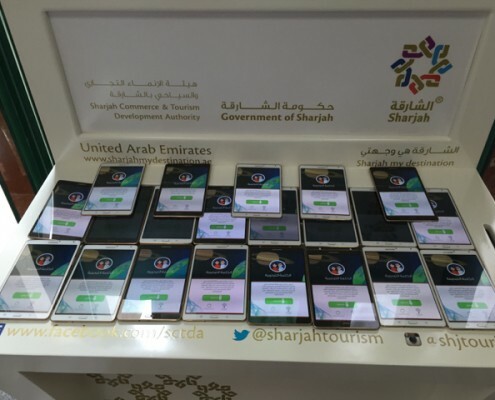 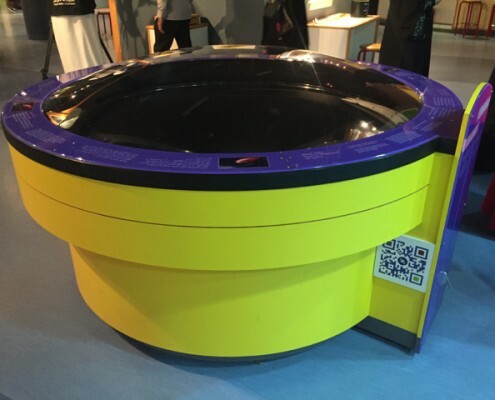 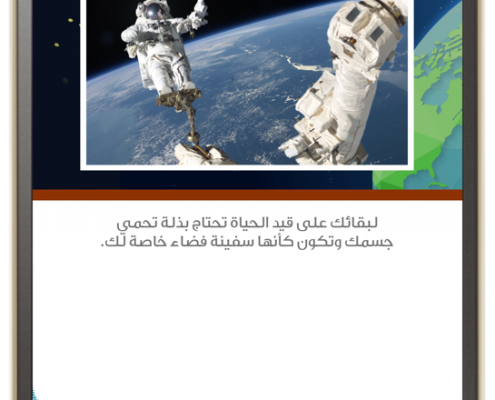 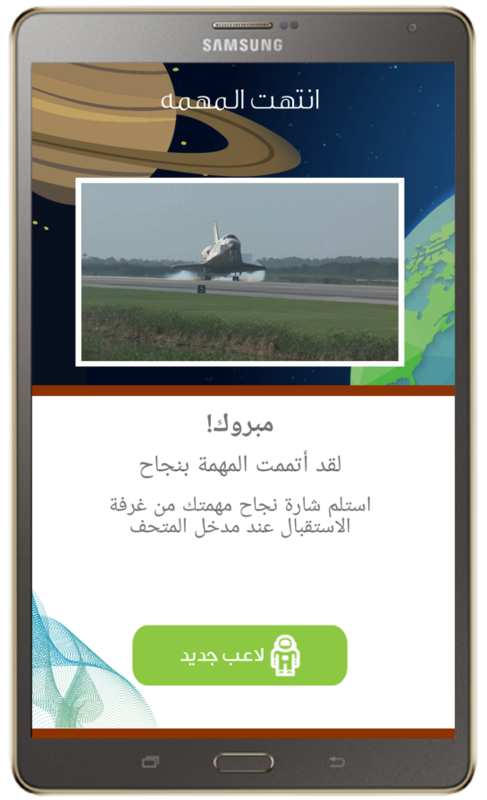 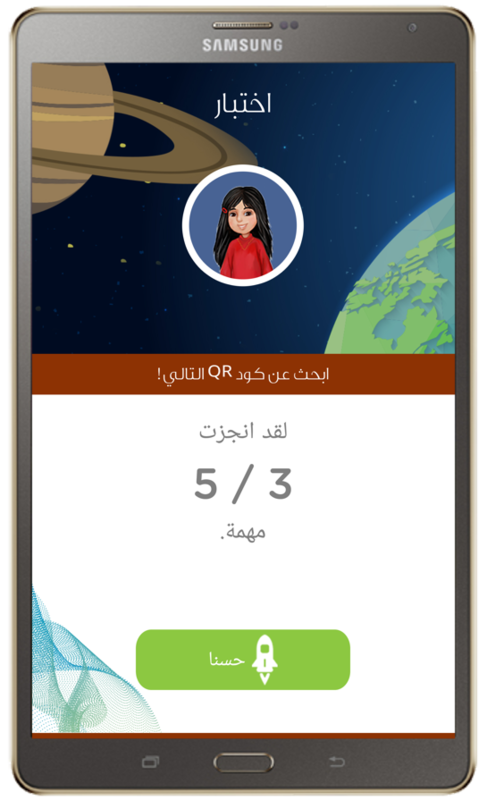 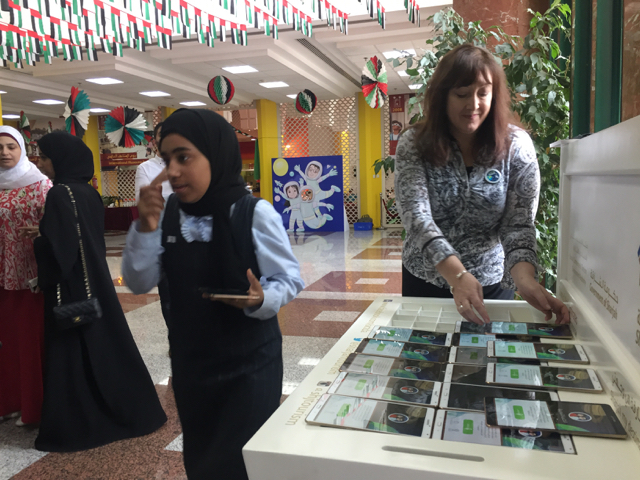 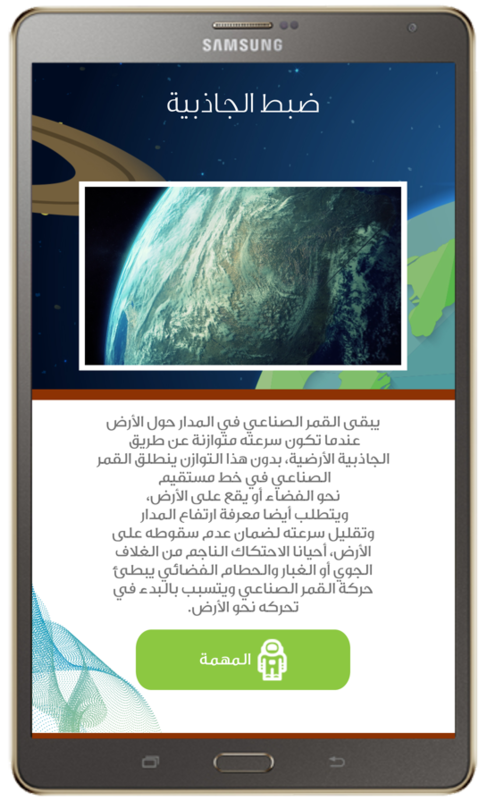 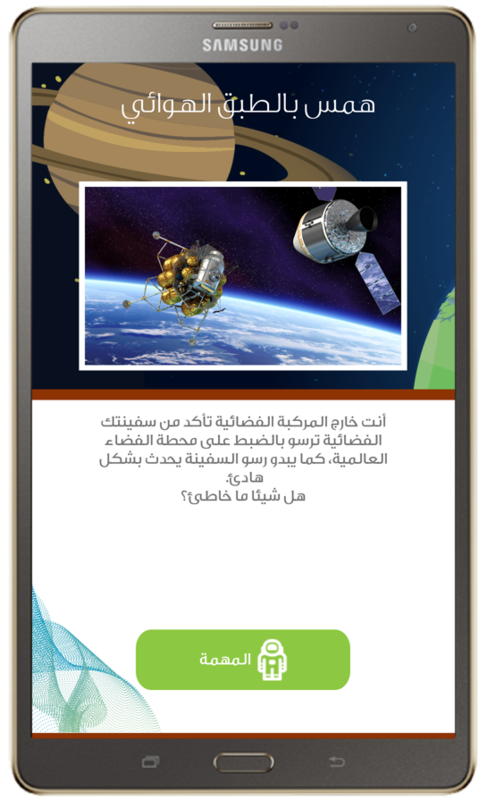 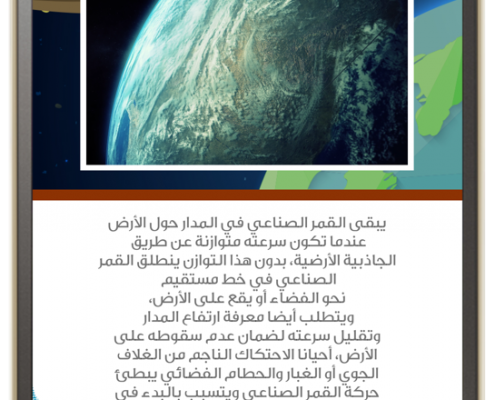 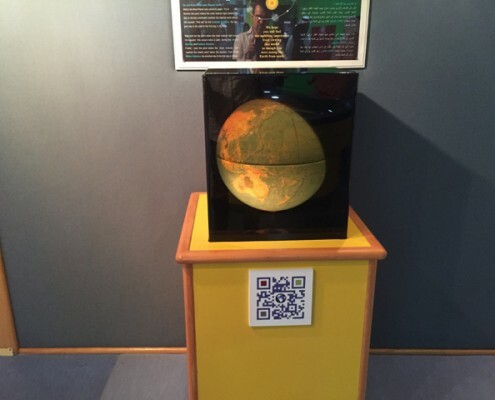 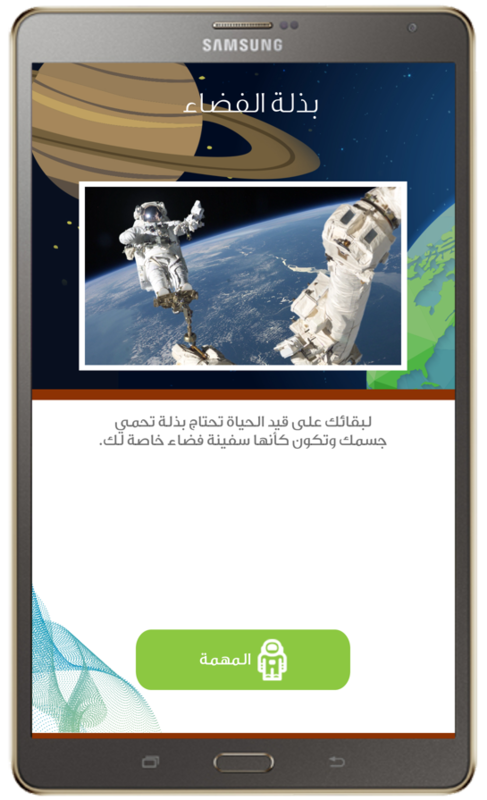 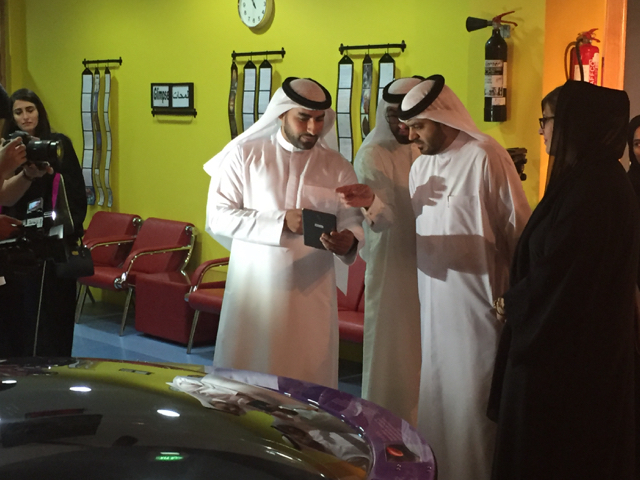 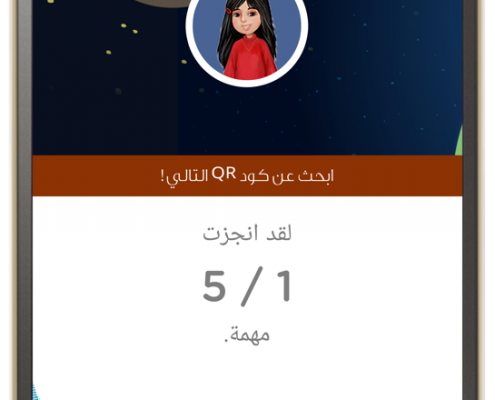 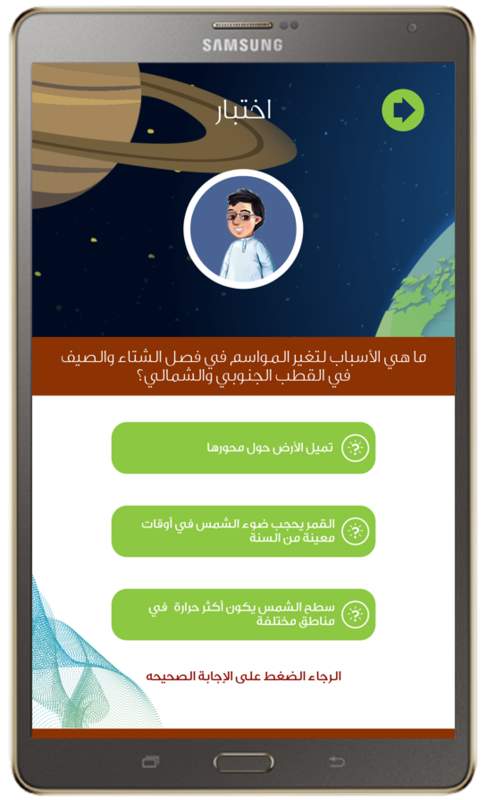 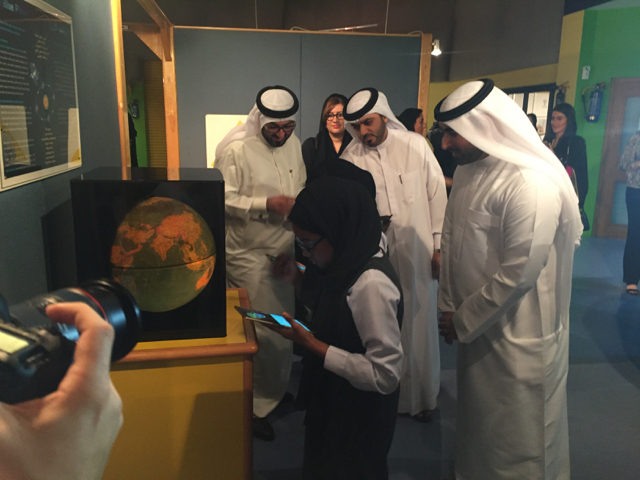 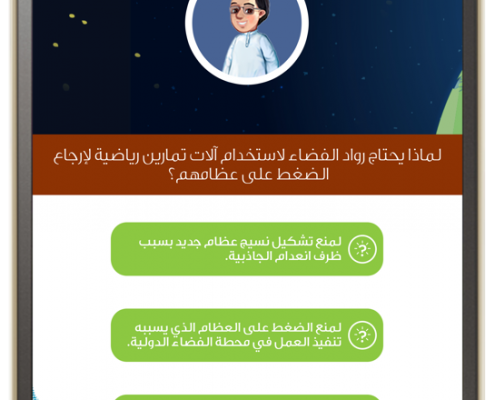 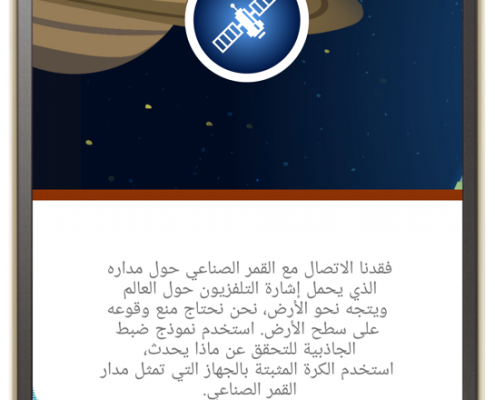 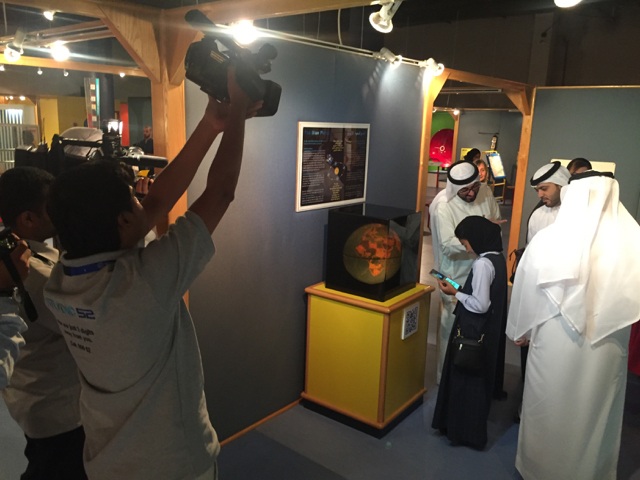 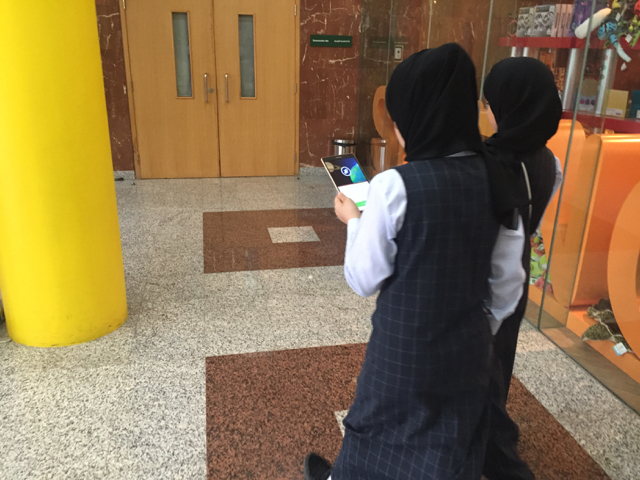 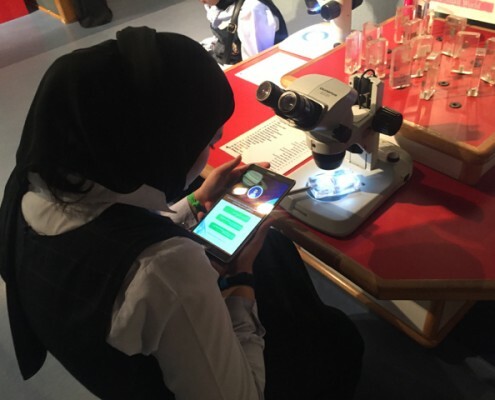 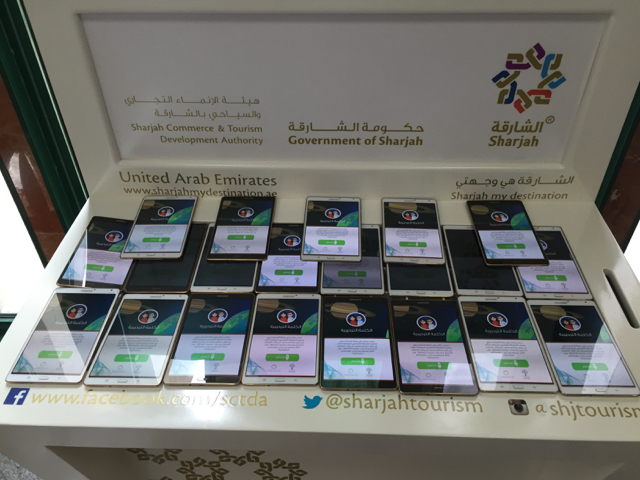 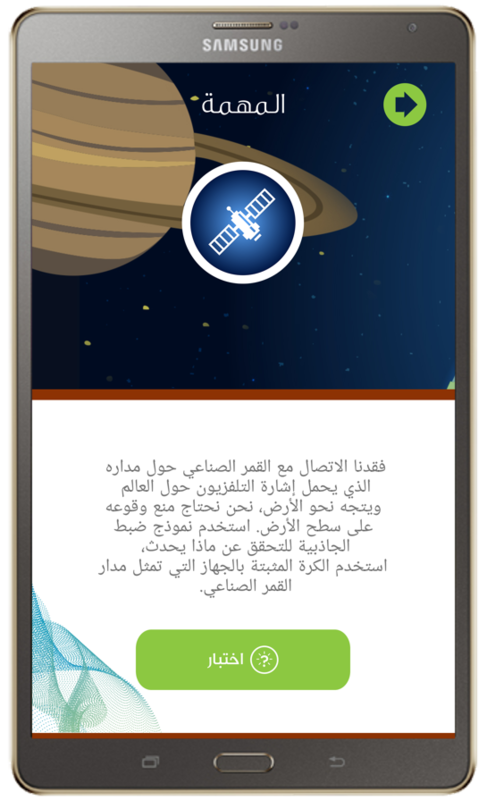 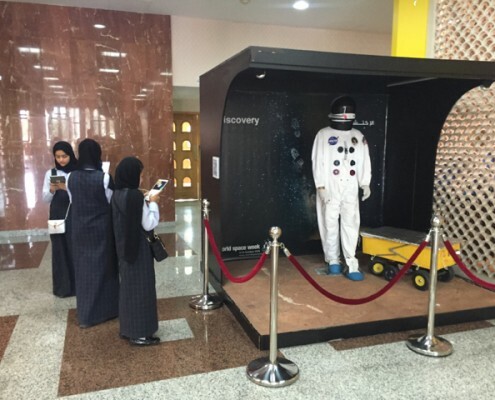 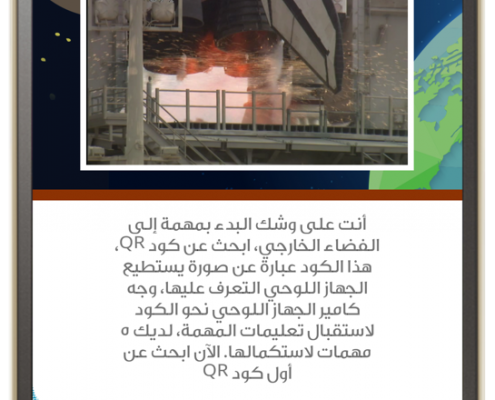 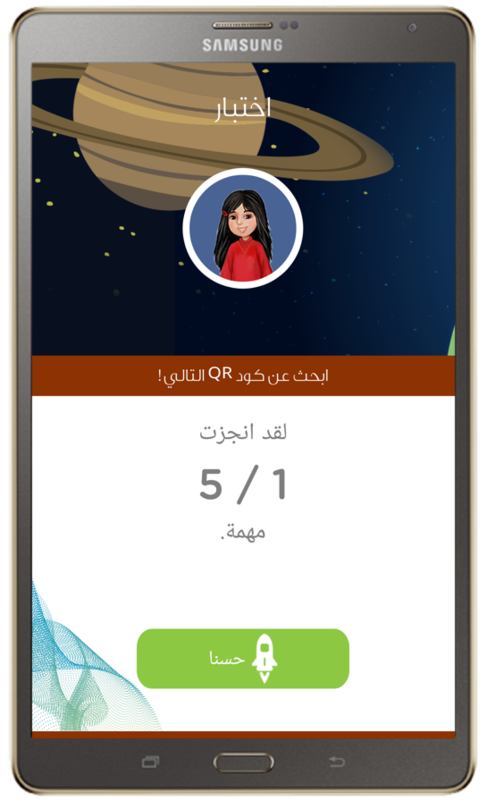 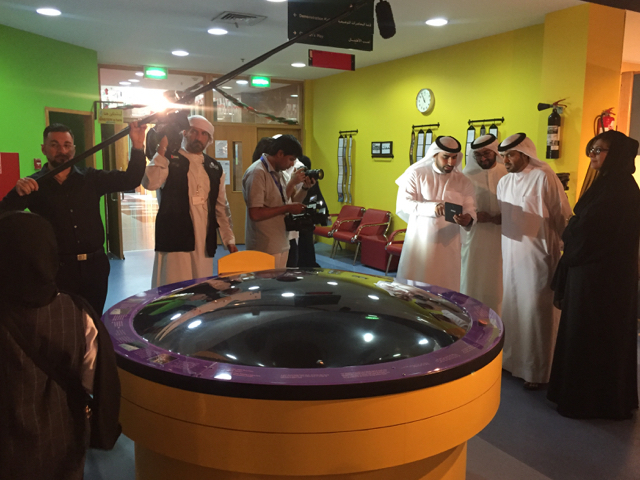 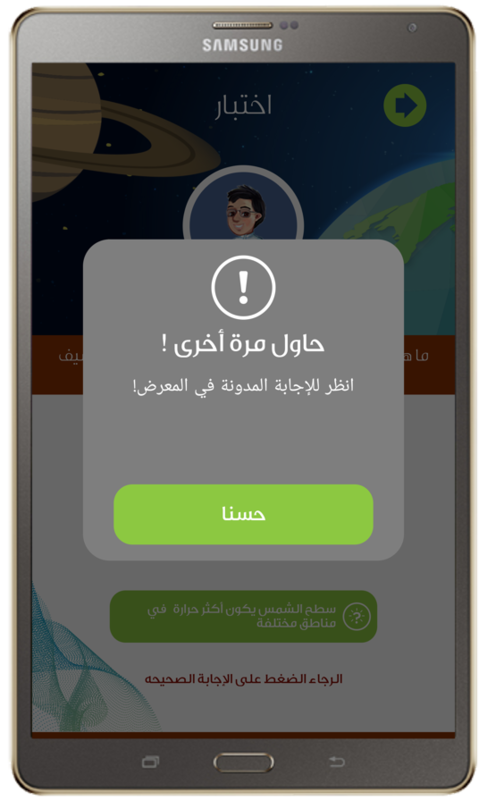 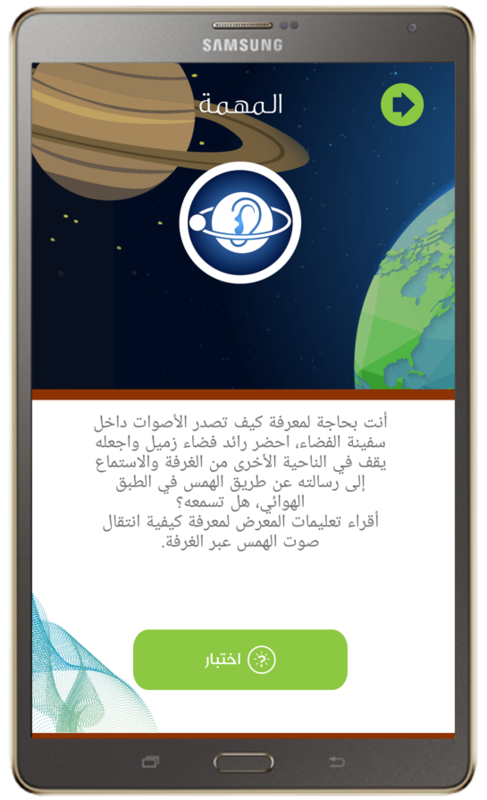 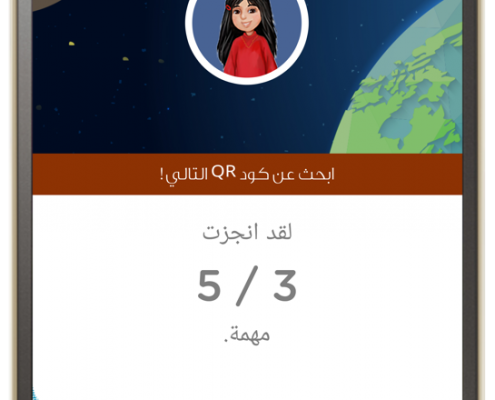 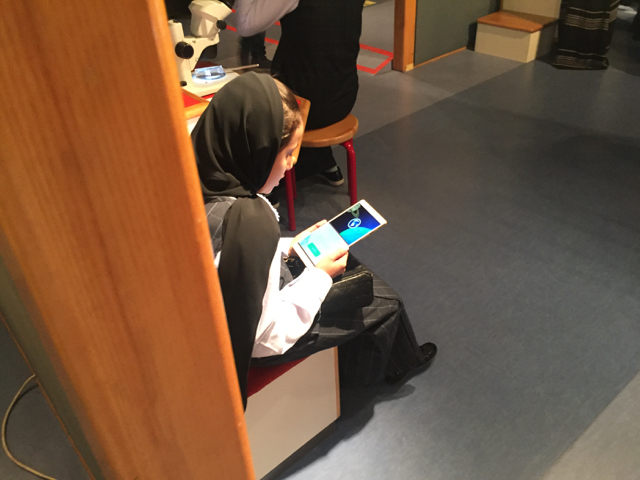 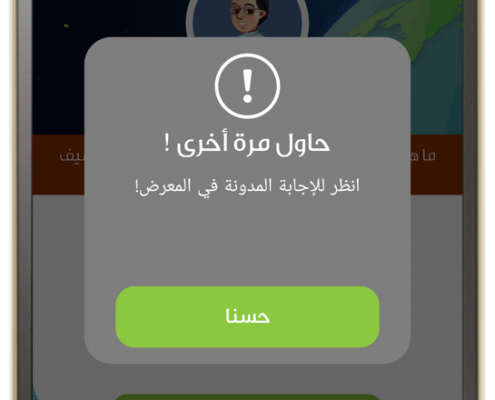 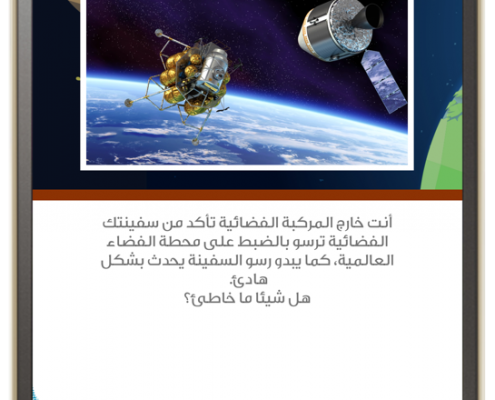 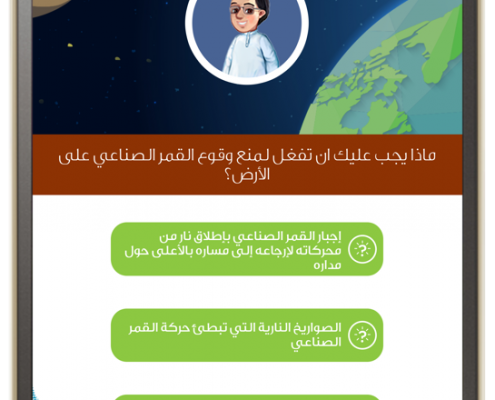 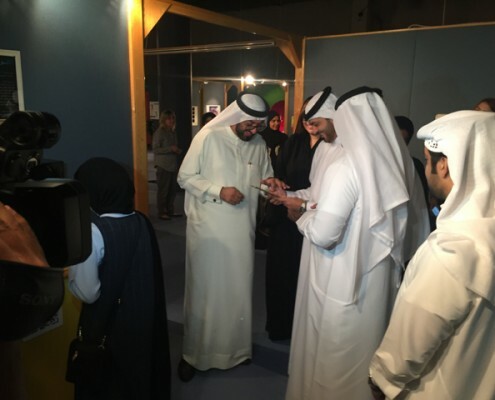 Space Mission is an interactive smartphone application for visitors of Sharjah Science Museum, UAE. 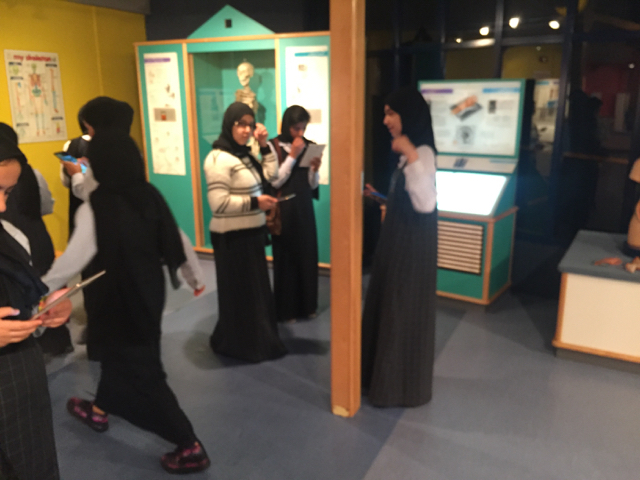 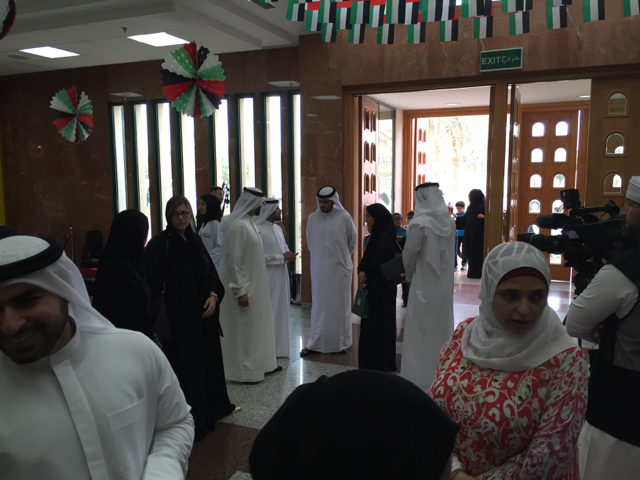 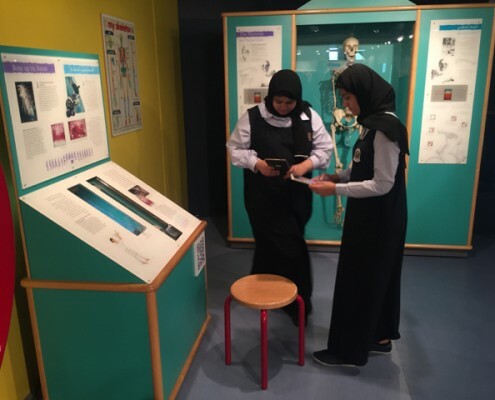 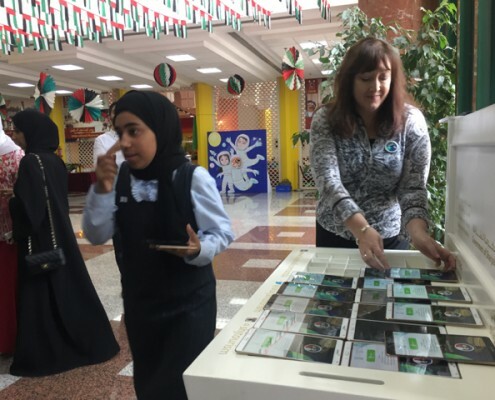 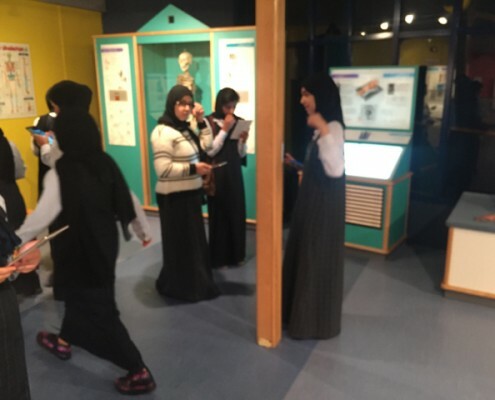 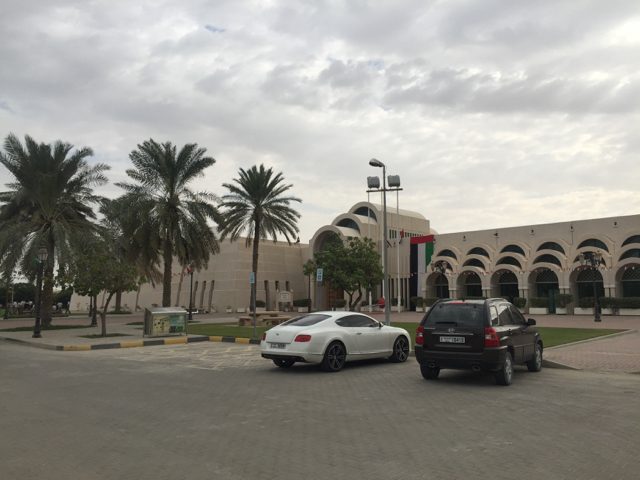 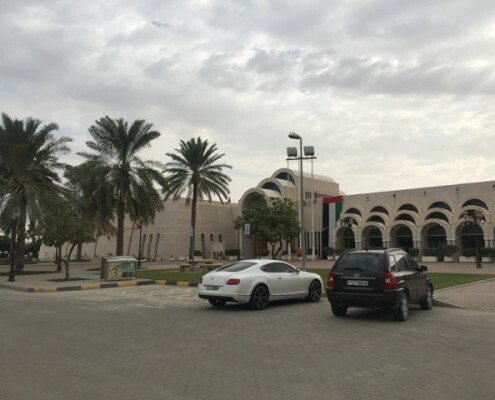 in association with Sharjah Museums Department and Sharjah Science Museum. 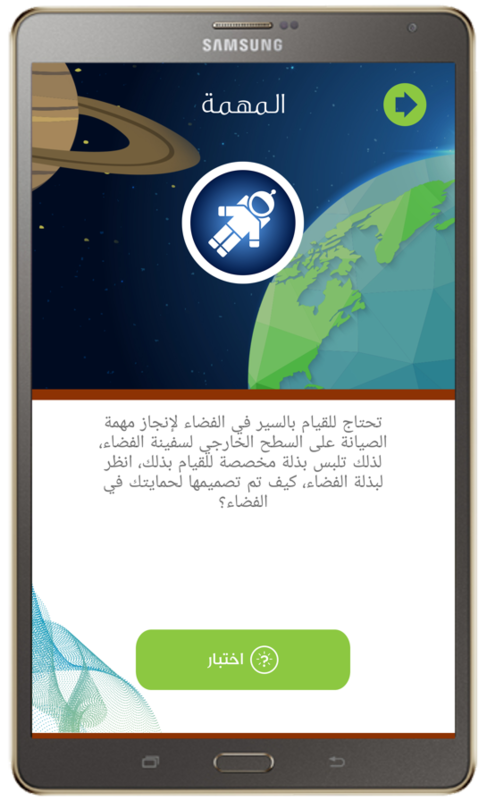 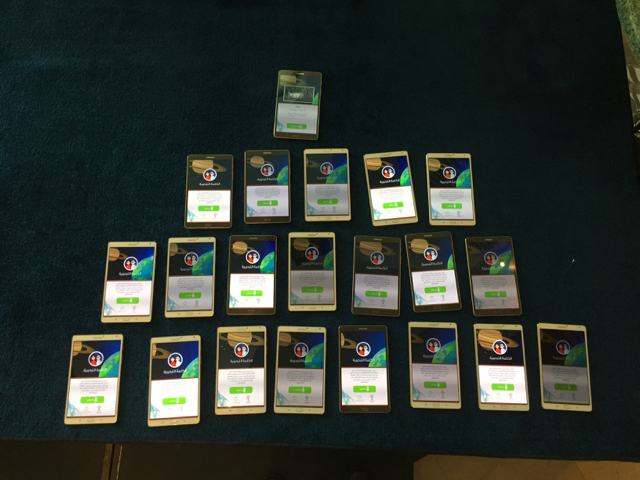 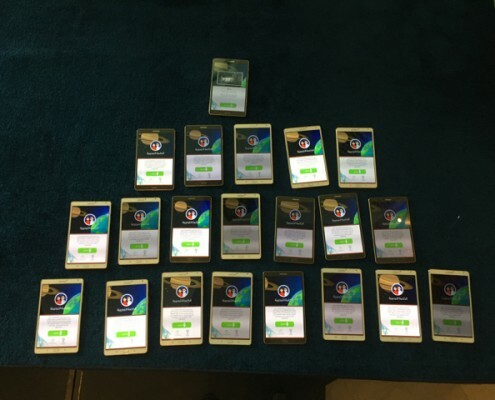 The application debuted over the days of Innovation Week. 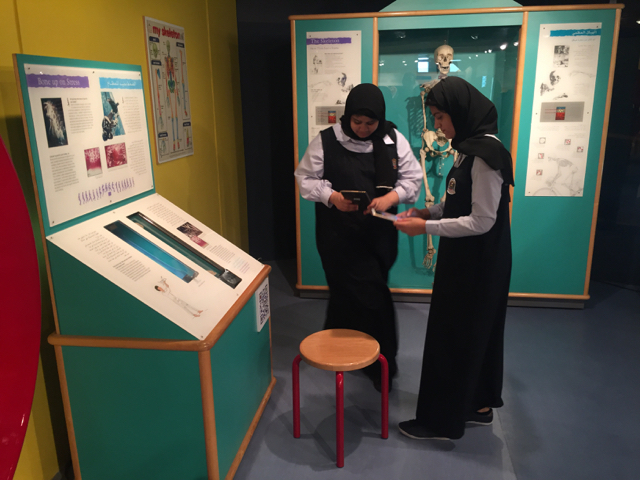 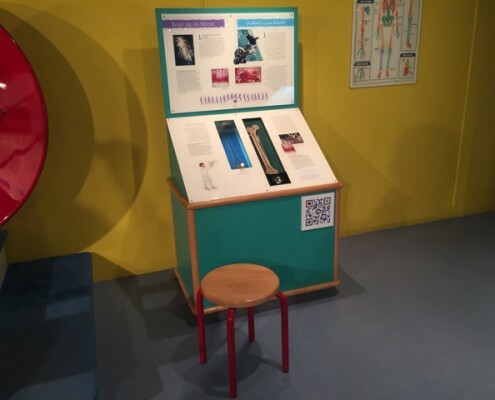 visitors to the museum receive additional information about the exhibits, can watch videos and can play an interactive quiz.